Unit Sizes: From 1090 to 4510 s.f. A stunning 44-story masterpiece, situated on the waterway connecting Biscayne Bay and the Atlantic Ocean. Portofino was one of the first of the new breed of ultra-luxury residences that now grace the hugely-popular area know as "SoFi" (South of Fifth Street in South Beach). Built by the legendary builder Jorge Perez, Portofino Tower certainly set the stage for the evolution of luxury condo living in South Beach. 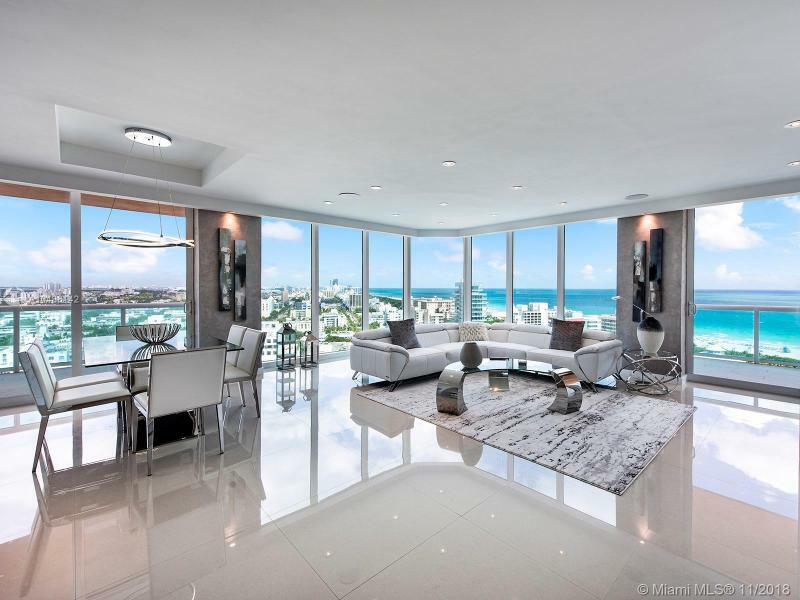 Built in 1997, Portofino Tower stands up to the best of today's new luxury highrises with massive floorplans, floor-to-ceiling glass windows and views that are worthy of taking your breath away. Thinking About Selling Your Condo at Portofino Tower ?